For those interested in travelling far and wide in the name of paintball check out the best paintball events from around the world in 2018. 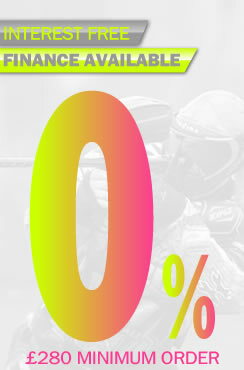 If there are any big events we have missed drop us an email at info@bzpaintball.co.uk and we'll get them added. Please note the details of some events have yet to be released. For those interested in the UK only check out our paintball events calendar 2018. This entry was posted in Events, Venues on January 23, 2018 by admin. 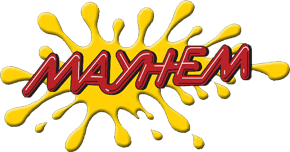 The 3 main contenders as always - North vs South, Paintfest and Mayhem. It's often difficult choosing which event to attend. In this post we've broken down what's included at each event and the cost - hopefully this helps. Pay in advance - This includes a full weekend player pass, 2 nights camping and access to all game zones except the Megarena. Part payment - This includes a full weekend player pass, 2 nights camping and access to all game zones except the Megarena. Megarena Pass - Weekend pass for unlimited games in the Megarena, must already be a festival ticket holder. Bunker Accommodation - 2 nights military dorm accommodation, bring own sleeping bag and padlock. Must be festival ticket holder. 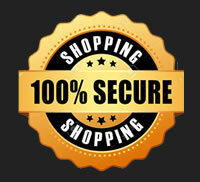 Weekend Rental - 3 Days rental of paintball equipment, gun, bottle, hopper, goggles, 1000 paintballs. Must be a festival ticket holder. Non Player - 2 nights camping, 3 day access to party bar and trade expo. No access to game areas or combat activities. Standard ticket (Players with own equipment) - 3 days of paintball, parties, camping and a movie night. Saturday night players party including refreshments. This does not include paintballs. 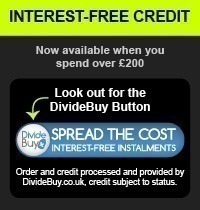 Prices are expected to start from £25 per 2000 paintballs. Rental ticket - Includes the hire of a paintball gun, bottle, hopper, goggles, overalls and battlepack for the duration of Paintfest. This ticket also includes 3 days of paintball, parties, camping and a movie night. Saturday night players party including refreshments. Again paintballs are not included. Non playing weekend - For those wanting to attend the event but not wanting to play. This includes camping and access to both the Friday night movie night, players party (with refreshments) and trade zone. You will not be allowed to access any in-play areas with this ticket. Airfest Ticket - Airsoft tickets include camping, access to Friday Night Movie and Saturday Night Player’s Party (including refreshments), 3 days of Airsoft and access to the trade zone. The ticket does not include any BBs – JD Airsoft will have a stand in the trade zone with BBs available or you can bring your own. Airfest Rental Ticket - For those Airsofters who do not have their own kit and equipment. Include's camping, access to Friday Night Movie and Saturday Night Player’s Party (including refreshments), 3 days of Airsoft and access to the trade zone. The ticket does not include any BB's. Super early bird - Entry into big game weekend, unlimited air fills, sup-air access, free gun teching, access to players party and indoor kitting up areas. Early bird paint ticket - Entry into big game weekend, unlimited air fills, sup-air access, free gun teching, access to players party, indoor kitting up areas and a box of 2000 paintballs. 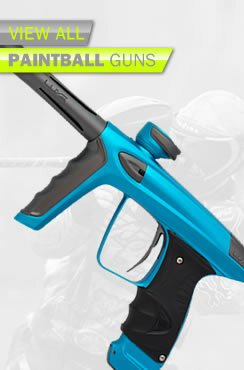 Rental equipment - If you don't have your own paintball equipment you must buy a rental equipment ticket, this must be purchased with a standard ticket. 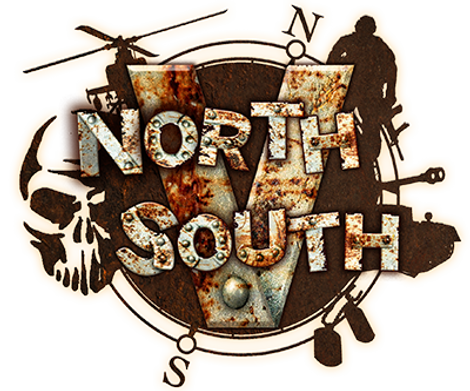 This entry was posted in Events, Venues, Paintball on January 16, 2018 by admin. Following on from the success of last years Paintball Event Calendar below is 2018's. 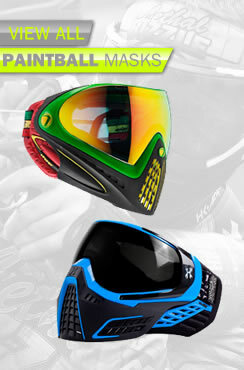 The calendar includes all paintball events throughout the year – countrywide.